The finals of the Australian Aeronautical Velocity Challenge (AAVC) were held at the University of Wollongong on 7 & 8 June 2018. 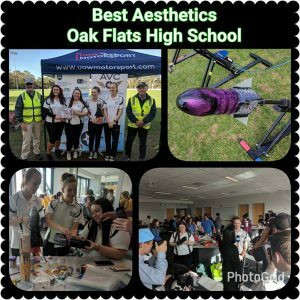 This event started in 2014 with only 4 NSW High Schools. 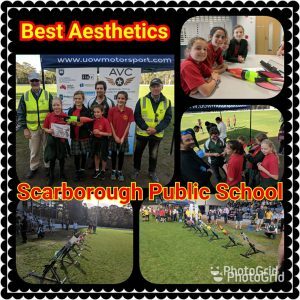 It quickly embraced primary schools, and is now a national competition with dozens of schools participating. HARS participates in the AAVC finals as a sponsor of prizes and a provider of event judges. 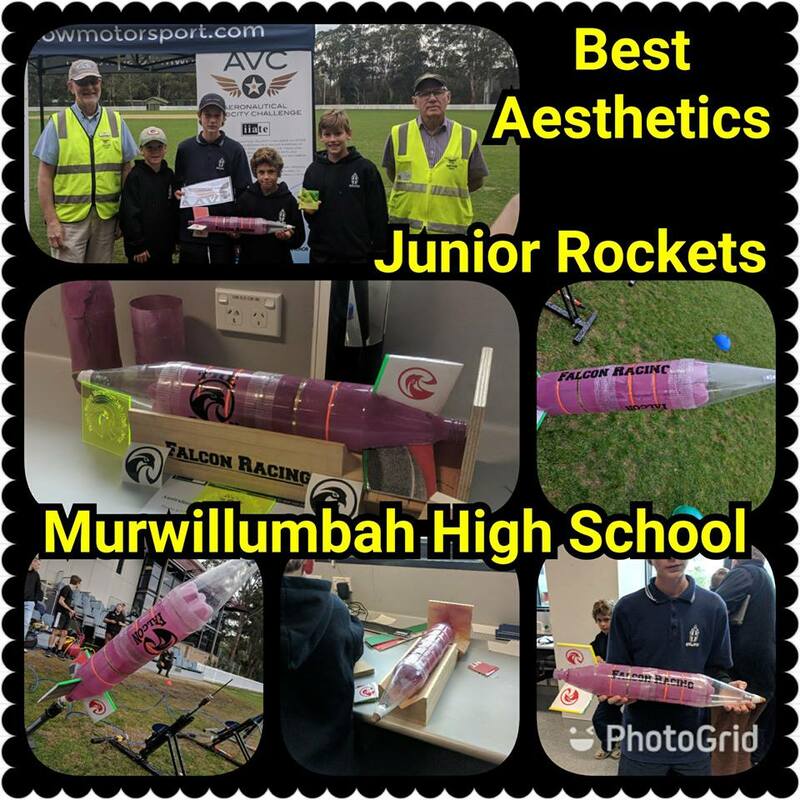 In 2018 HARS was represented by Trevor Aitken and Doug Philpott and provided prizes for the most aesthetically pleasing bottle rockets for primary, junior high and senior high school students. 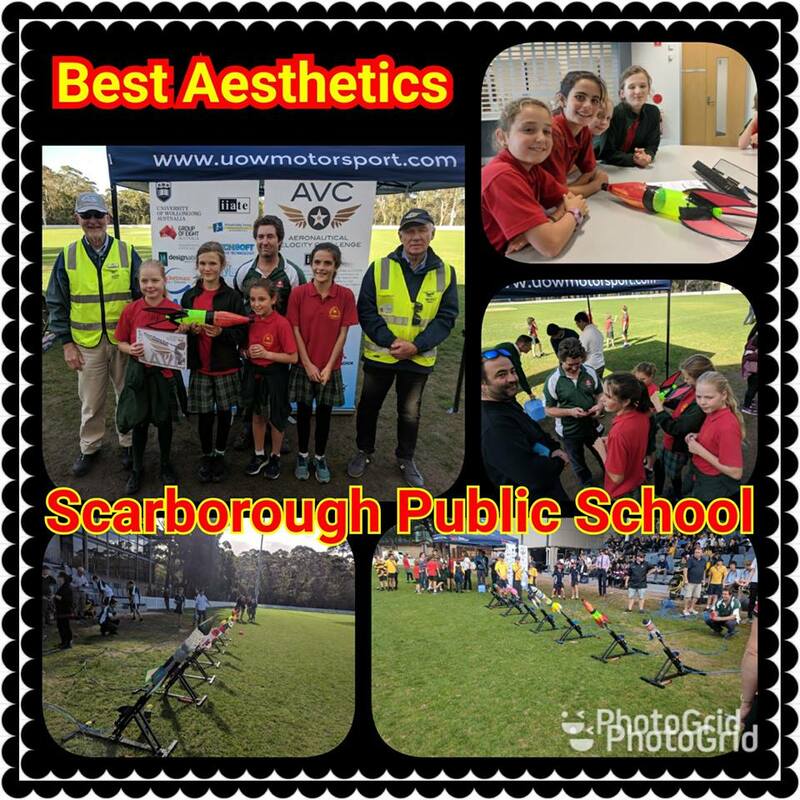 See below for pictures from the award ceremony. 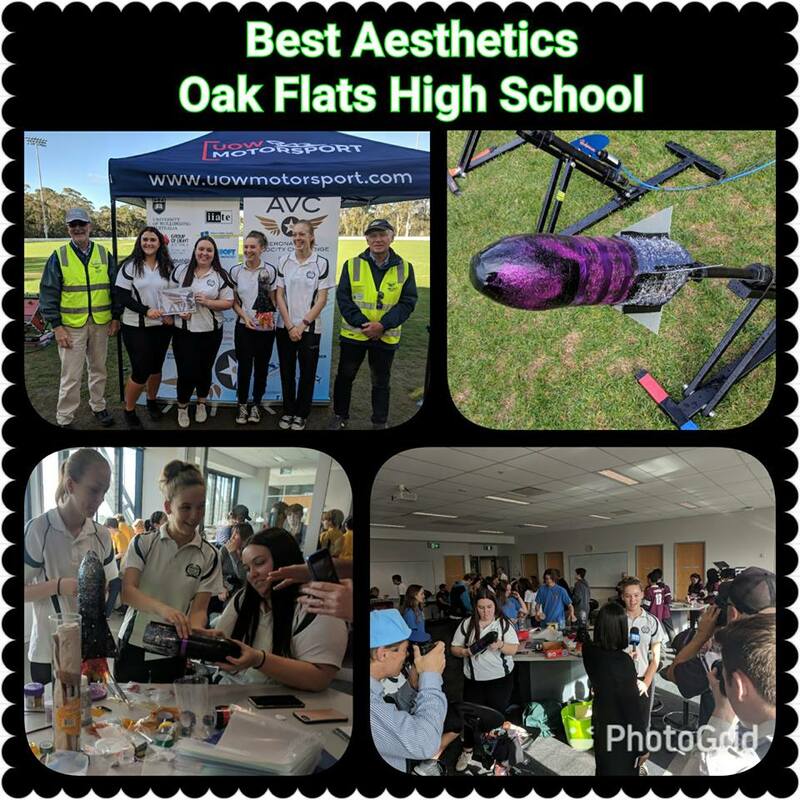 The 2018 AAVC Finals were also featured in the local WINTV News which can be viewed here.